Q: How to increase the amount of stored energy? A: Click on the worker’s house to display the amount of energy that is stored in it and the maximum energy reserve (for example: 42/90). The maximum energy reserve in the worker’s house can be increased by purchasing an improvement for the house for a special tool by pressing the i button under the house. Q: What is “Points of Fun” and where to get them? 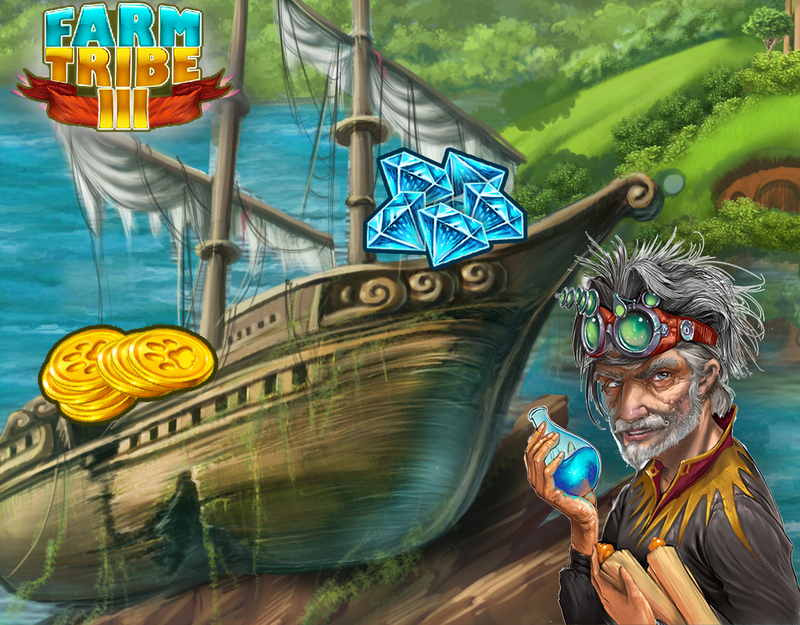 A: The decorations on the farm territory inspire helpers and give a certain stock of “Fun Points” (the exact value is displayed next to the smiley in the upper left corner of the screen. You can replenish the reserves of “Fun Points” by buying jewelry on your farm. Q: What is Energy and where to get it? A: Workers will never eat anything from your stocks, but they also need strength to work. Buying jewelry for your farm, you increase the “fun points”, which are gradually converted into energy for your assistants. Collect ready energy can be over the workers’ houses by clicking on the zipper icon. Q: How to find people who need help on their farm? A: While this is not possible, you will have to independently look for these people. In the future, we have several ideas how to simplify the search for those who need help. 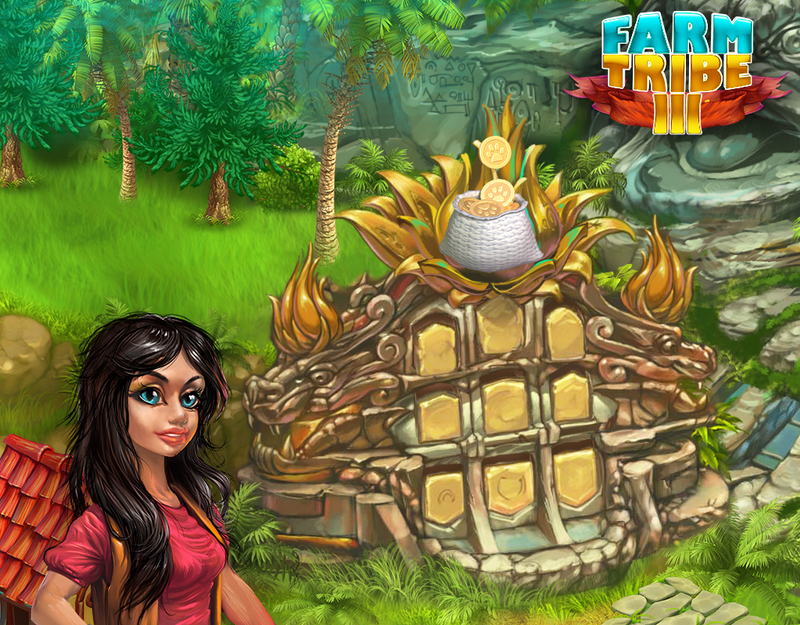 A: At level 8, you will open a market, a message board and the opportunity to visit the farms of other players. While visiting you can add the owner of the farm to friends, for this you need to click on the button with the picture of the “bookmark”. 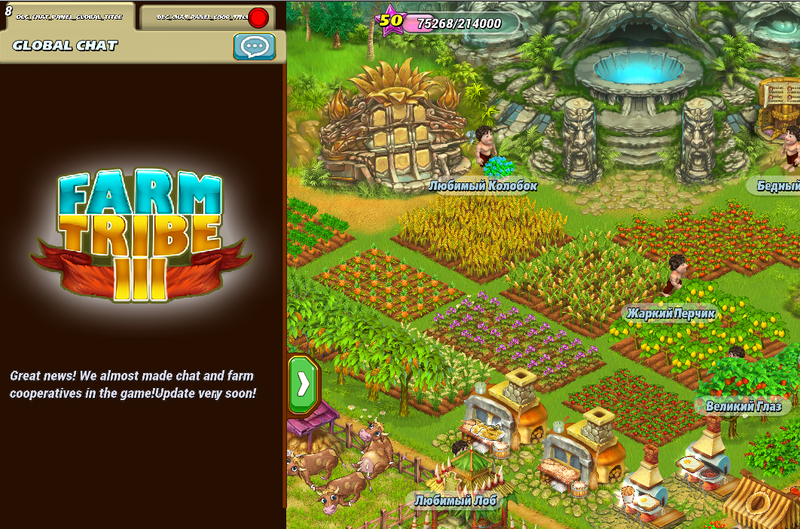 The button is at the top of the screen, just under the name of the farm. A: All purchases made in the game store, go through Google Play. You can purchase digital content on Google Play using the payment methods available for your Google account. If you make a purchase for the first time, the payment method will be added to your Google account. Available payment methods vary from country to country. Below you will find a list of possible options. Paypal: You can use PayPal for digital purchases on Google Play in the following countries: Australia, Austria, Belgium, Canada, Finland, France, Germany, Greece, Ireland, Italy, Mexico, Netherlands, New Zealand, Portugal, Russia, Singapore, Spain, Sweden, Switzerland, the United States and the United Kingdom. Q: How can I avoid occasional purchases on the Google Play Store? A: To avoid in-game purchases, you need to configure the Google Play Store settings. 5. As soon as you change the settings, at any next purchase in the game you will have to enter the password. Q: I bought Diamonds, but I did not get them. What to do? 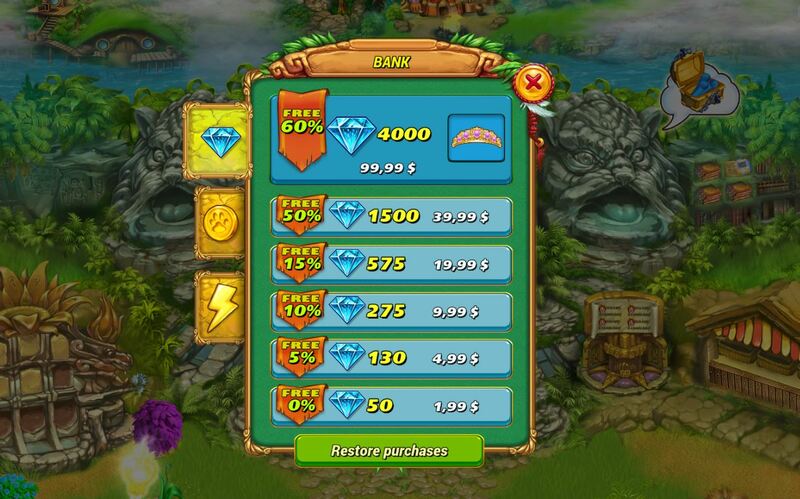 A: You should click the “Restore purchases” button in the diamond selling shop. After a short time, your diamonds will definitely come to you. If you have already pressed this button, but there is still no diamond – write to the support team, indicate your ID and describe the problem multiple times. Q: It would be great to add chat to the game, to communicate with other players! 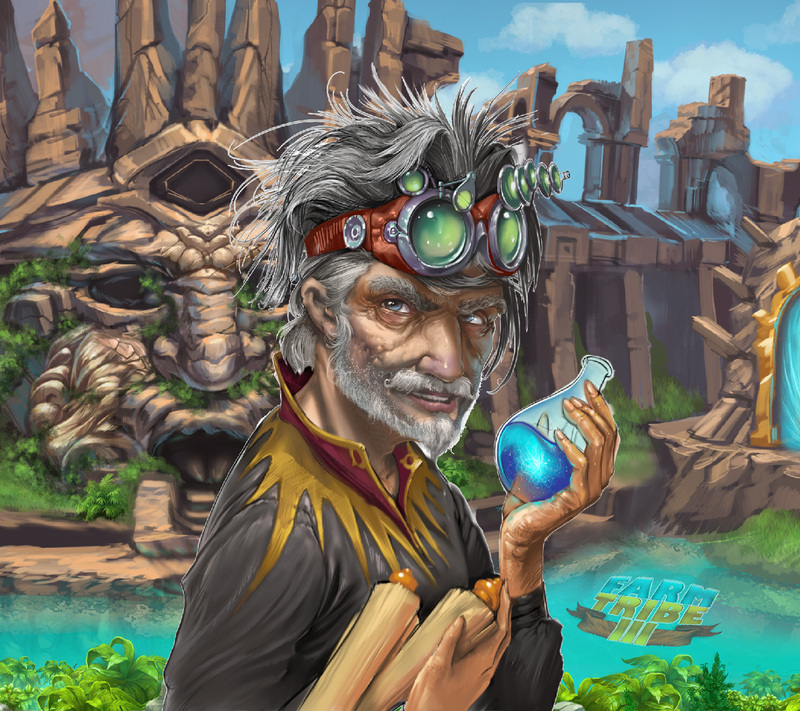 A: Chat, and many other interesting things, will certainly appear in one of the updates!